Everett Griner talks about thieves now targeting bees in today’s Agri View. Well, not only are America’s bee farmers losing hives to unstoppable disease, mites, and stress, but in one area, they are losing hives to thieves. 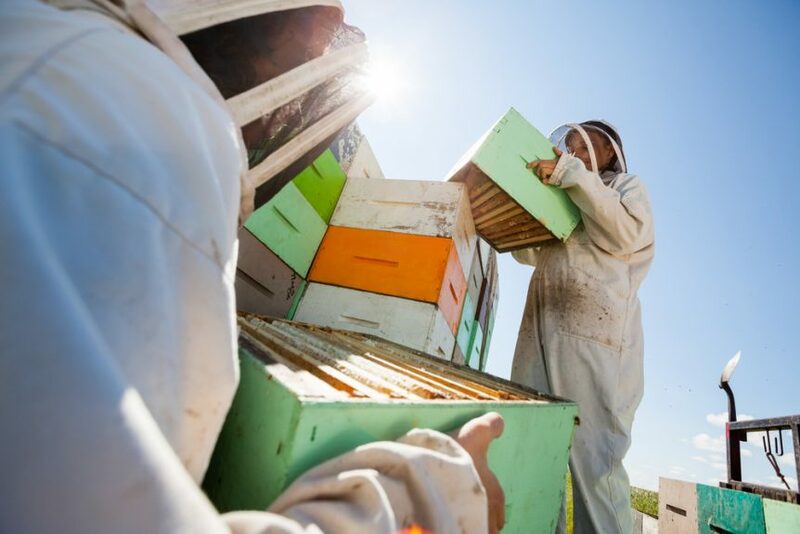 In one case, the culprits were arrested and 2,500 hives were recovered — 2,500 hives! Location and names are not the important things in this report. But, it is good to note that more than one thief has been caught. 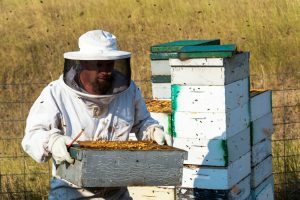 Bee farmers have been warned that it is very difficult to recover those stolen hives unless they are properly identified. Thefts have been reported in at least four states in three different regions of the country. Thefts are generally done by someone with experience in the honeybee industry. And, it is mostly in the winter months. But, be aware. It can happen. Anywhere. Anytime.